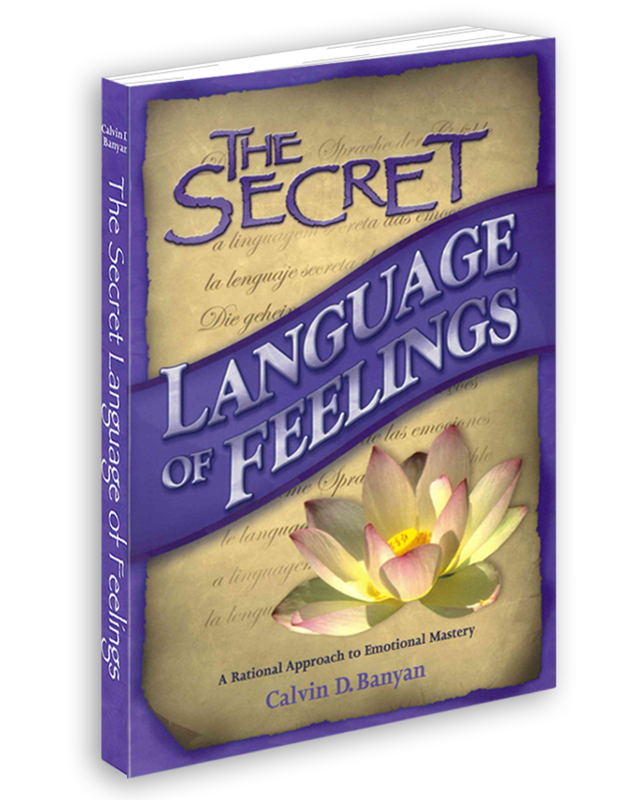 The Secret Language of Feelings | A book by award winning hypnosis trainer, Cal Banyan, about why all emotions are good, even anger. This new book will provide you with some of the most valuable information available today about your inner life, your emotions and all of the powerful feelings that have made you feel bad. 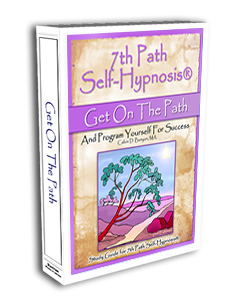 with this revolutionary new approach to self-understanding, self-healing and self-improvement. Now available – Call 469-969-2176 or 800-965-3390 or Click below to place an order. The Secret Language of Feelings™ is a revelation unparalleled by any previous self-help publication in this area. This new book will provide you with some of the most valuable information available today about your inner life, your emotions and all of the powerful feelings that have made you feel bad. 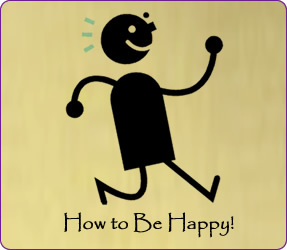 How to stop coping with emotions and really satisfy them. How to instantly reduce or eliminate anger, stress, depression & more. How to find out what you really want in life. How to understand others so well they will think you are psychic. 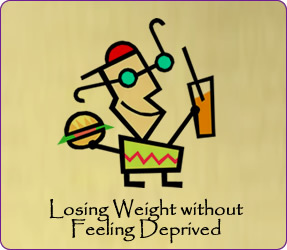 How to stop feeling bad for feeling “bad” and start feeling better now! 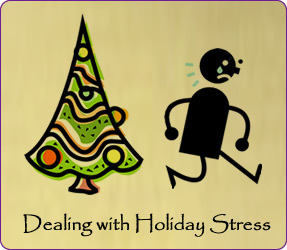 Here is the topic of today, How to Deal with the Holidays and Other “Get-Togethers”. 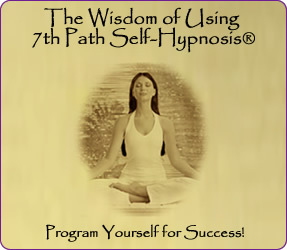 A Very Important Resource for Both Hypnotists and Their Clients. This text is a critical body of knowledge packed into a small, easy-to-read book. People sometimes find themselves caught in a self-made trap, engaging in negative habits. As they are being pushed and pulled by various feelings,… Click here to read more. Amazing… Easy to read & understand. I found once I started reading I was compelled to finish it that same day. I’m on my third reading now (always find something new) and recommend it to all my clients… Click here to read more.